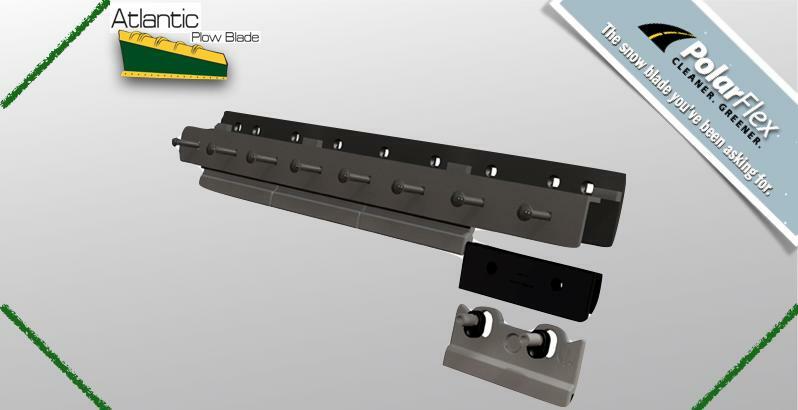 Atlantic Plow Blade manufactures blades and cutting edges for all types of plows, loaders and graders. All blades are high carbon alloy steel, up to 1 1/4" thick and come standard punched or custom punched to fit any piece of equipment. 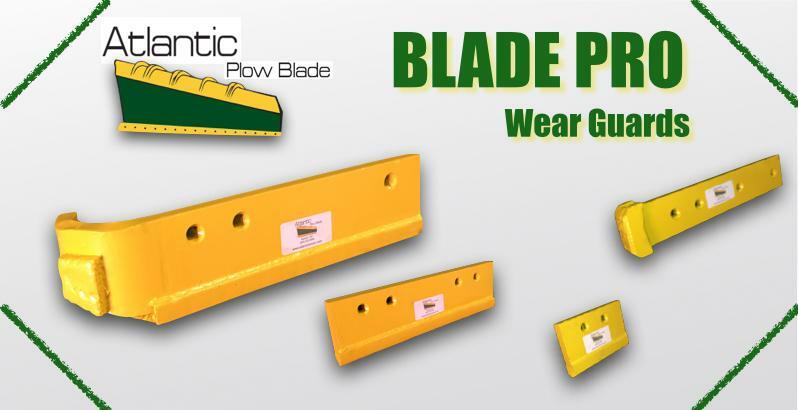 Atlantic maintains one of the largest inventory of replacement plow cutting edges in North America, available for immediate shipment anywhere in the world! Call us today at (800) 532-9509. 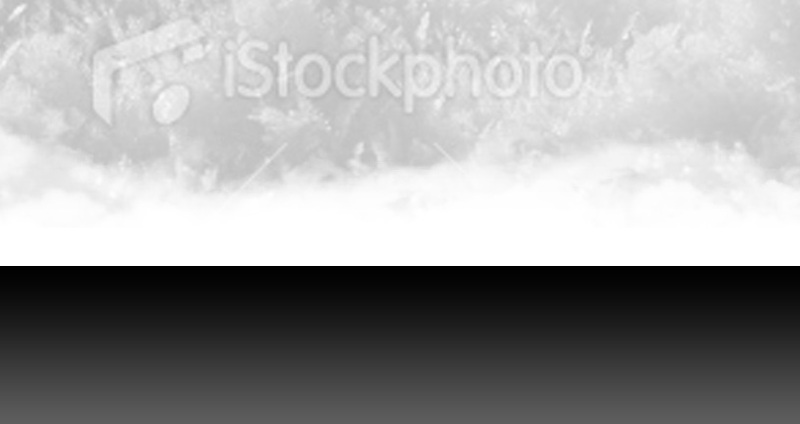 Atlantic manufactures all standard and custom snow plow blades in a vairety of materials. 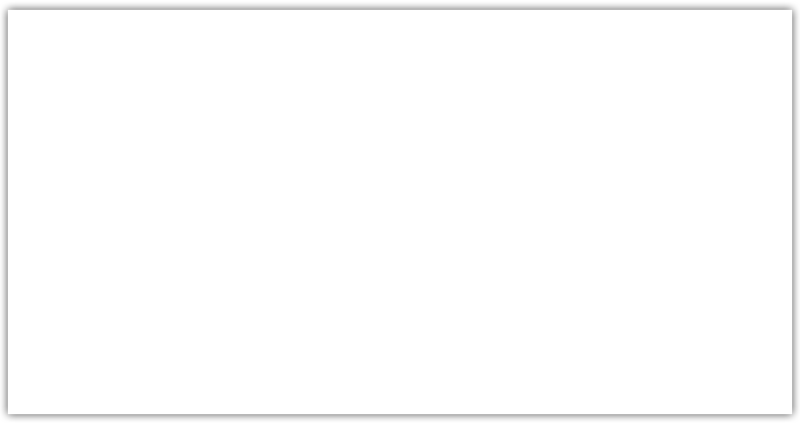 No matter what the job calls for, we have what your looking for. 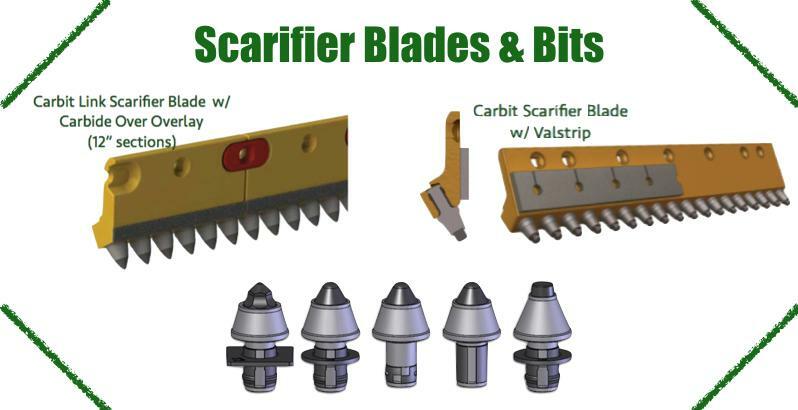 Blades avaliable in carbon steel, carbide insert, rubber, and polyurethane. Keep the sand and salt moving in the harshest conditions with heavy duty replacement conveyor chains and spinners. Secure your edges with confidence. Atlantic's stocks a wide variety of hardware to ensure we have what you need, when you need it. 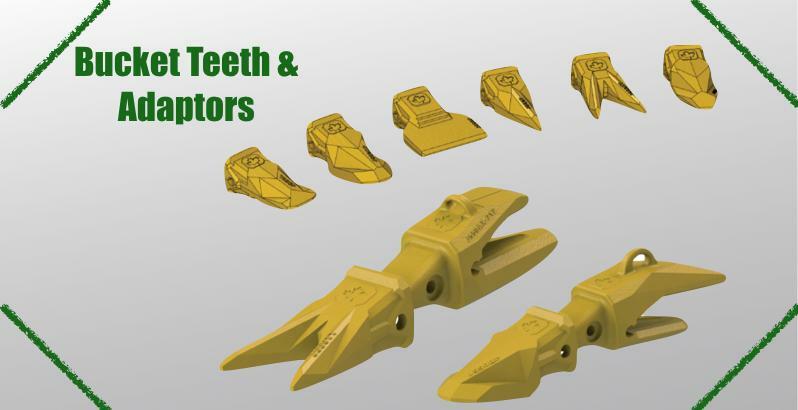 Atlantic carries an extensive inventory of moldboard shoes, plow runner, curb guards and nose pieces to ensure we have the wear parts you need. For over 35 years, Sno Bandit has manufactured the toughest snow pushers around. Now they are avaliable at Atlantic Broom. Don't see your brand of snow plow? Need something custom for your construction equipment? We pride ourselves on offering blades and cutting edges for all makes and models, so call (800) 532-9509 or contact us for help!